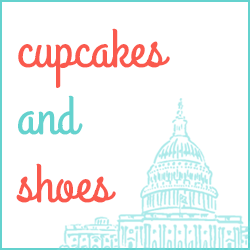 Cupcakes and Shoes: Stitch Fix No. 8: What should I keep? It's Fashion Friday! 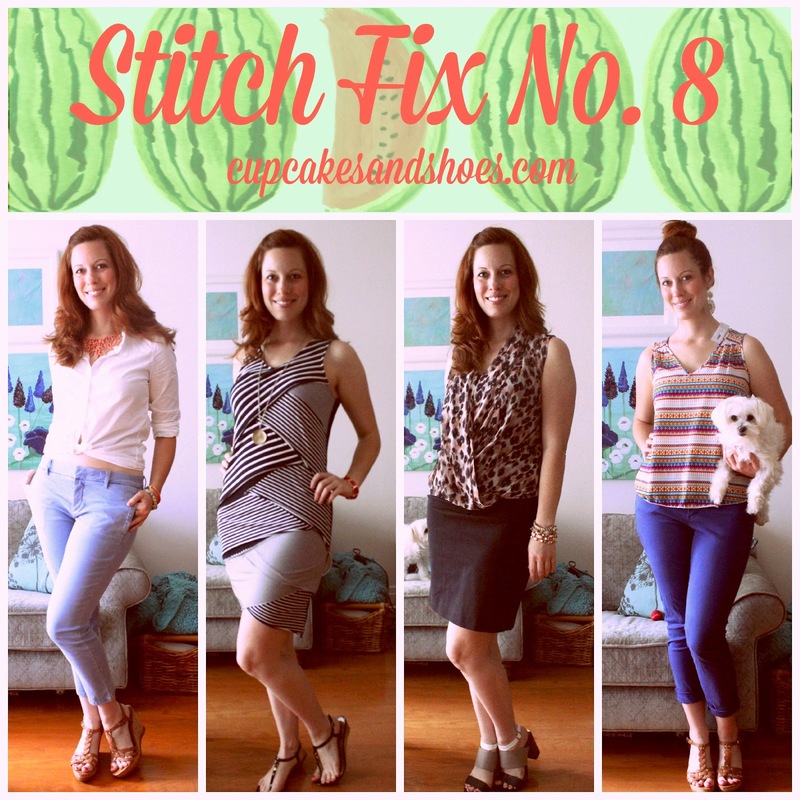 And it's also nearing the end of the month, which means it's Stitch Fix time! I got some great summer pieces this time, and, once again, I'm stumped. I had so much fun finding out your thoughts on the pieces last time, so will you help me choose again? These chinos are made of a cool, soft, stretchy fabric called "Tencel," a natural cellulose fiber from wood. (According to the label: "It offers optimum moisture transportation for your skin's well-being.") They look like a light, acid-washed denim and have a button on each of the front pockets so you can put your hands in if you like or leave them flattened. What a thoughtful detail! These would be great as a jeans alternative. I love a wrap anything. 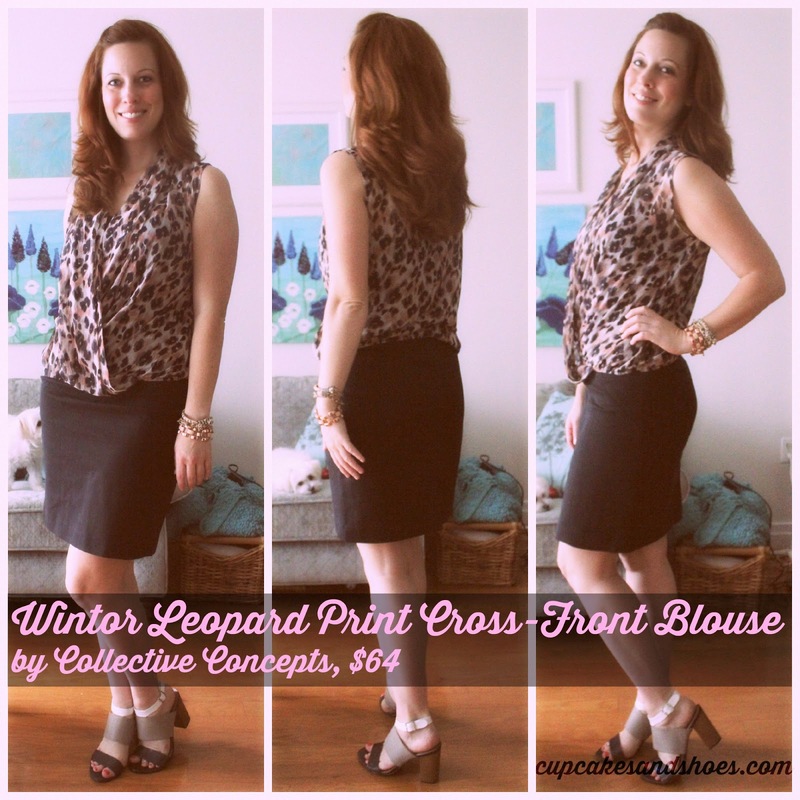 This sheer top is a pretty, feminine leopard print with a touch of pink, and the hem is actually a waistband with elastic running along the edge so you can position it where you like. I tucked it so it sat just below the top of my skirt. You have to wear a camisole underneath, but that's not that big of a deal. It would be pretty as a more casual look with black pants or jeans as well. I'm crazy about all the colors and shapes on this blouse! And isn't the little back cut-out cute? Noli wanted to get in on this photoshoot, I think because I was having too much fun twirling. It's pretty blousy, which I wasn't sure was a good look for me, but after a while I felt comfortable, flirty and fun in it. Just think of the accessories possibilities! I don't always get an accessory, but this fix I got this nifty bracelet. It's so dainty and the clasp is genius! 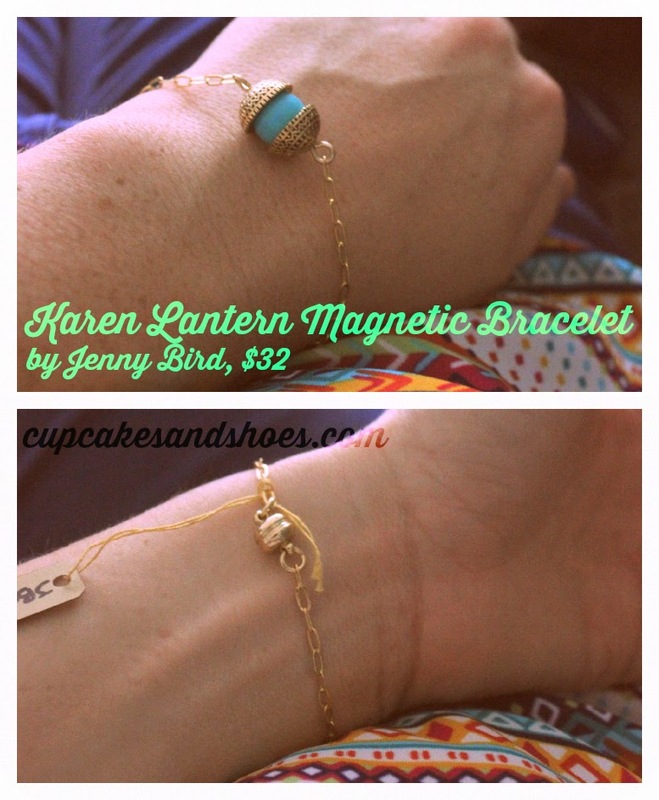 Little magnets basically clasp together for you as soon as you wrap it around your wrist. Can all bracelets be like this please? This was an outtake but it was too cute to delete. I love that little polar bear bootie! I feel like you'd get a TON of wear out of that dress - can go beachy or work appropriate, depending. 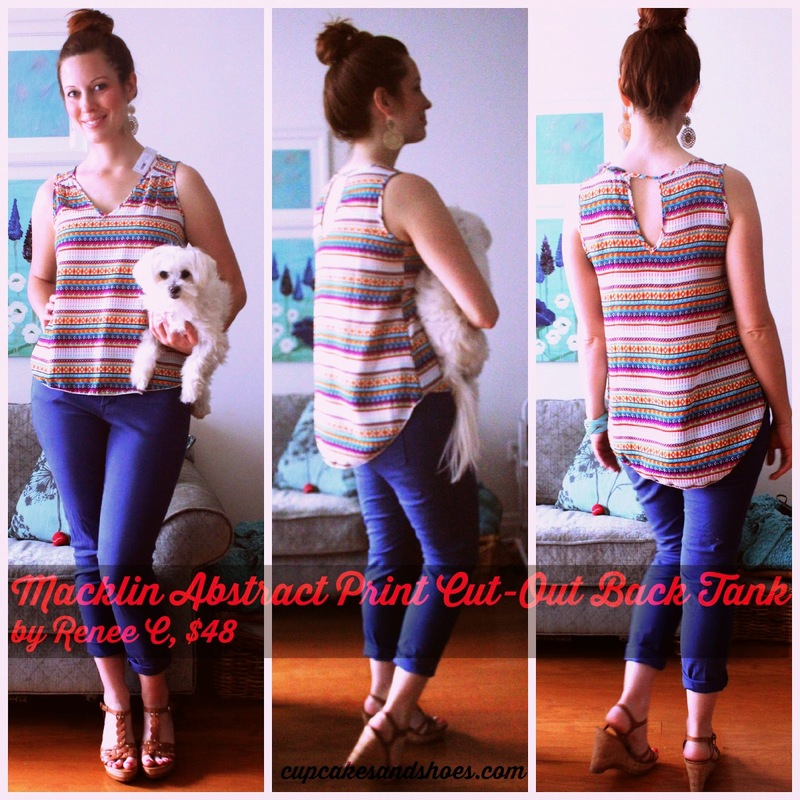 And the abstract cut-out tank is fun - not something I've seen everywhere. The other items don't seem as interesting or versatile to me. I so love weighing in on these decisions! I would recommend you keep the black and white sheath as it looks awesome on you. Also the multi colored top that will go with any color. The chinos can be found elsewhere for less $ and personally, I am just over animal prints. Also wouldn't spend $32 for the bracelet. My next fix arrives a week from today and I cannot wait. 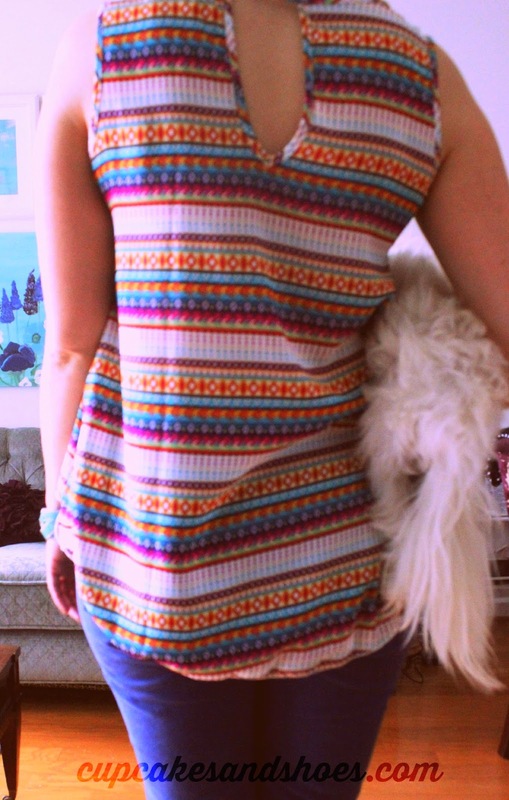 LOVE the chinos and the multi-colored tank! 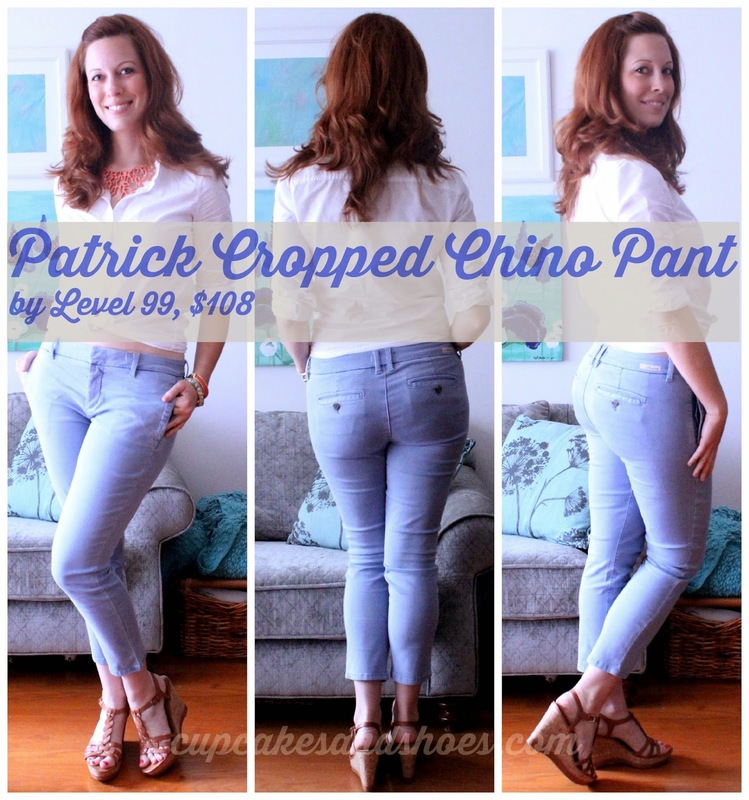 The chinos are adorable and look great and the tank just looks fun and easy, perfect for summer! I would keep the black and white dress. 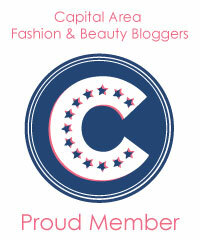 Bastiste Cherry Dry Shampoo Giveaway!